HIGH quality water and sewerage services are a fundamental right of every modern community. That is why the current debate, and the proposed legislation about to be considered by the Tasmanian parliament to determine the future ownership of TasWater is crucially important. If we agree that effective water and sewerage services are fundamental to the community, then it is appropriate that all levels of government should at least have an interest in their provision. THE Breaking the Silence Advocacy Group recently distributed grounding bags to services providers in Bridgewater/Gagebrook and surrounding communities. A grounding bag is a collection of items given to and used by someone if they are experiencing trauma or in a stressful situation. It normally includes something to smell, touch, taste, see or hear. 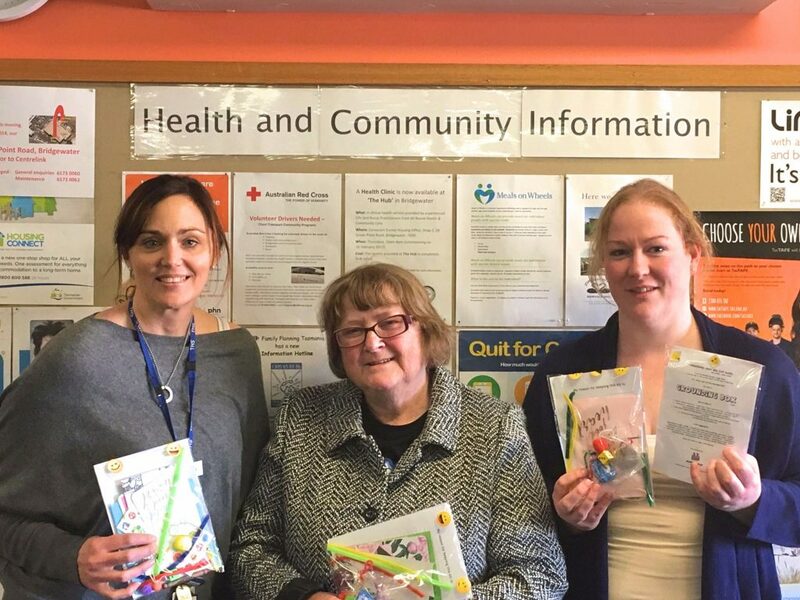 From left, Alyson Watts (Community Health Social Worker) receiving grounding bags from Advocacy Group members Shirley Williams and Sharleen Fawkner. IMAGINE sailing the seas on a ship that looked like something straight out of Pirates of the Caribbean. Well, that’s exactly what Tasmanian trainee Lisa Guerin from Gagebrook, decided to do and she says it was the best experience of her life. 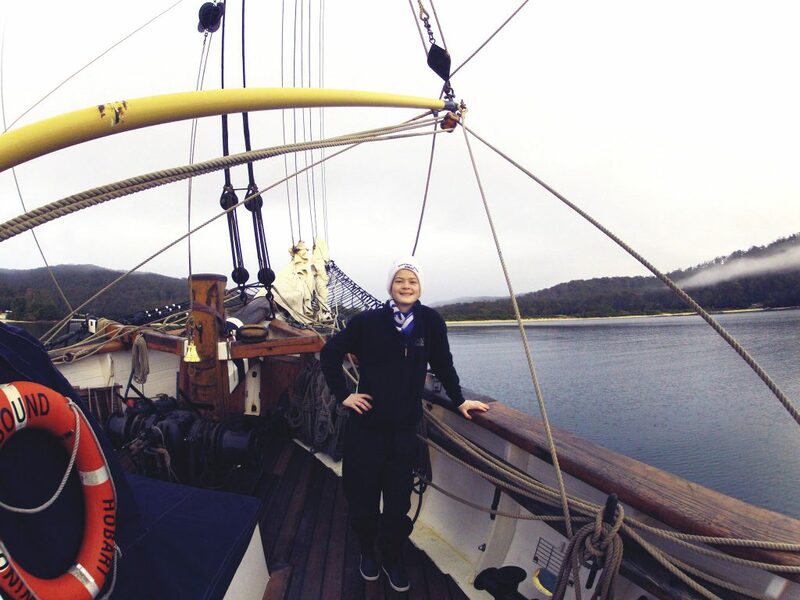 The ambitious 17-year-old wanted to give herself a challenge, so she took up the offer to be a part of the Youth Development Training Voyage which saw 18 young students sail from Hobart to Strahan on the famous traditional tall ship, the Windeward Bound. Trainee sailor, Lisa Guerin of Gagebrook uncovered a new-found confidence that she says will help her through life.